As many of you may know, the third-generation Google Chromecast recently leaked out when Best Buy accidentally sold one ahead of schedule to a customer. But today, a clearer look at the next-generation product has been provided by a new set of images. Elsewhere on the device, a power button will once again be included alongside a micro-USB port instead of the newer USB Type-C variant. On a side note, the HDMI connector no longer connects magnetically to the rear of the Chromecast. Also, the FCC ID of A4RNC2-6A5B confirms that the third-generation product is indeed the version that was certified way back in May. This means that it will support Bluetooth connections too. 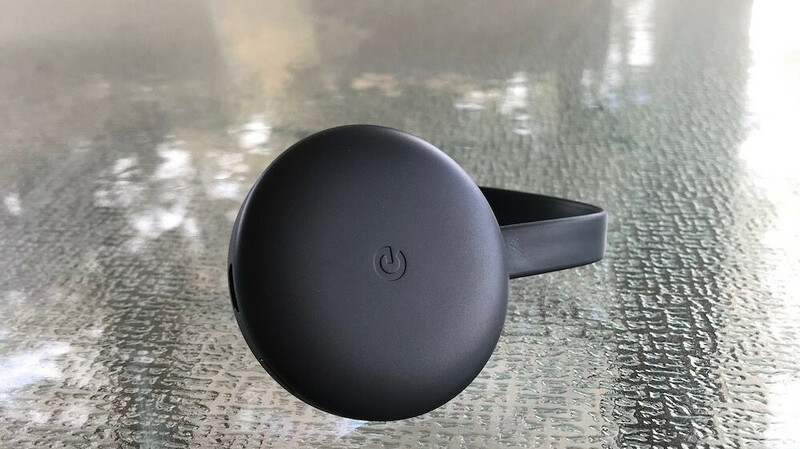 The third-generation Chromecast is expected to go official in just one weeks’ time on October 9 alongside the Pixel 3 and Pixel 3 XL, and the Pixel Slate tablet. Cant wait to see all the products Google shows.